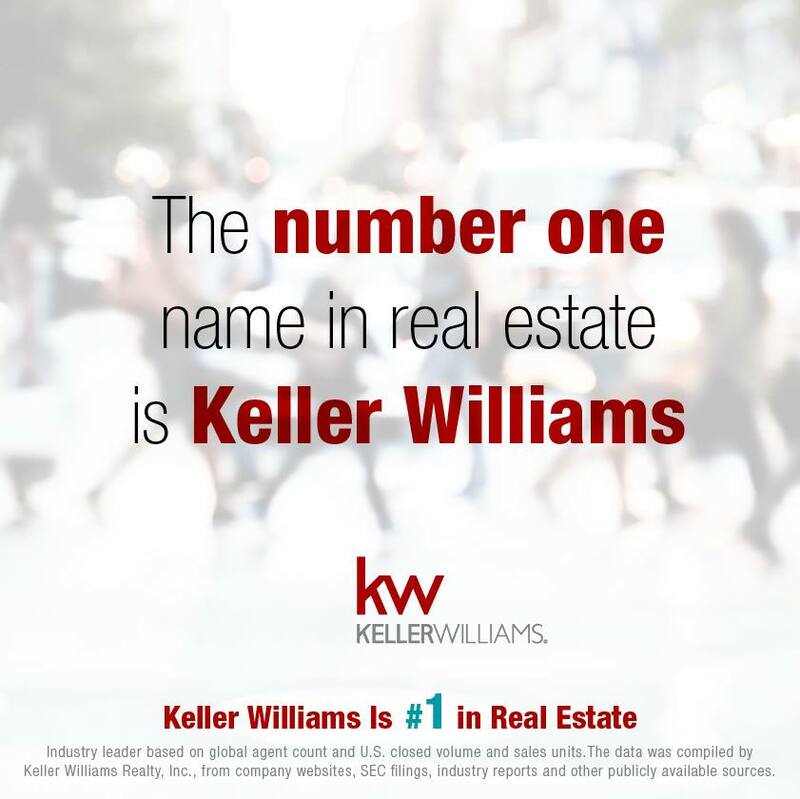 2017 was a record award winning year for Keller Williams! 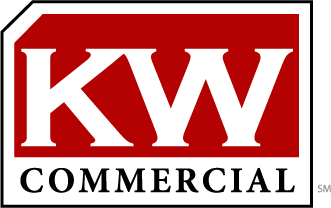 We’d love to put our award winning team to work for you! #1. The Largest Real Estate Salesforce in the World. #2 . #1 in Sales Volume and Units in the United States. #3. 1 Billion and counting in profit sharing paid to agents. #4. #1 Training Company in the world. #5. Happiest place to work in America. Read the list for even more of the 2017 awards! Help us build the list for 2018 too!